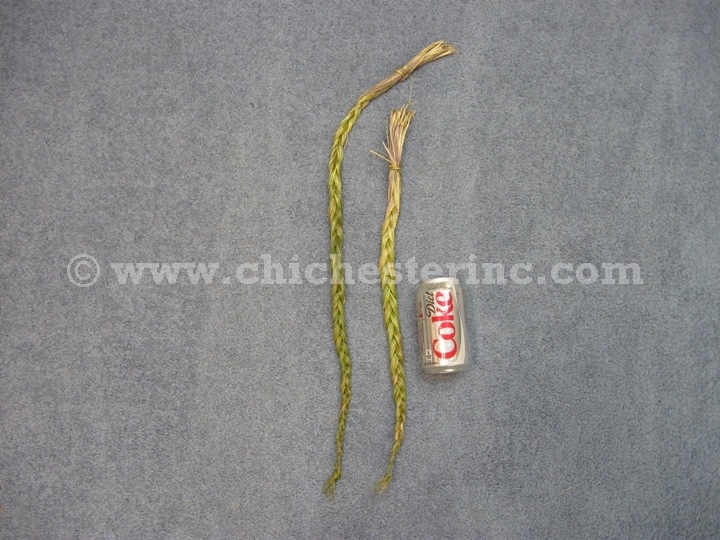 These are dried sweetgrass braids from Canada. 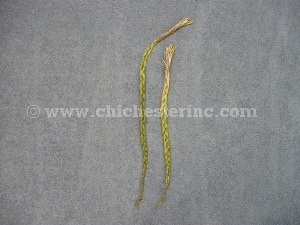 The sweetgrass braids are 18" or longer. 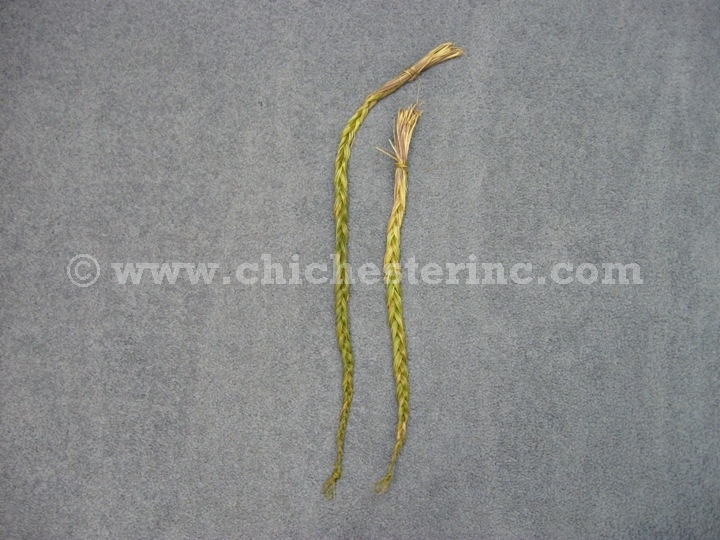 We currently have braids that are 20" to 28" long.